The children had a lesson about healthy bodies, independence, and reducing the spread of germs today. 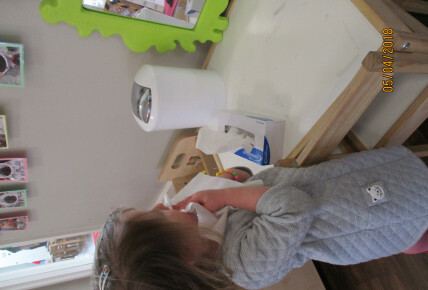 They learned the importance of binning dirty tissues, and washing their hands with soap after wiping their noses, which all helps to reduce spread of germs. 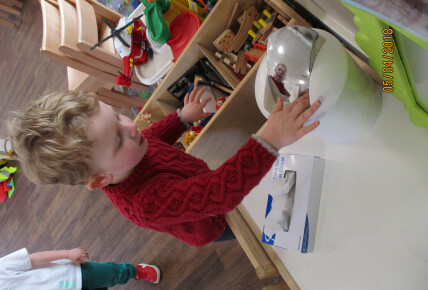 The children love the independent nose wiping station!